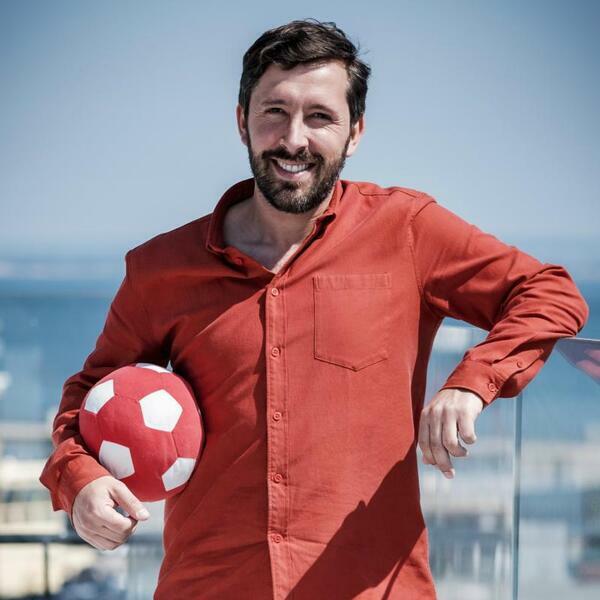 In the final instalment of my short series looking at those who have set up sports business, I got to chat on Skype with the co-founder of community live streaming platform mycujoo, Joao Presa. In it we discuss the origins of the idea, the benefits of setting up with a great co-founder - in Joao's case his twin brother Pedro - the struggles in getting those elusive first clients on board and the need to keep believing in what you're doing to succeed. You can find out more about the company at mycujoo.tv and Joao is on @joaopresa. Also do check out Sean Callanan's podcast with mycujoo Director of Marketing, David Fowler. Finally - a big thank you to everyone who has listened to the podcast over the last 2 years. We have now passed 100k downloads, which is an amazing achievement!